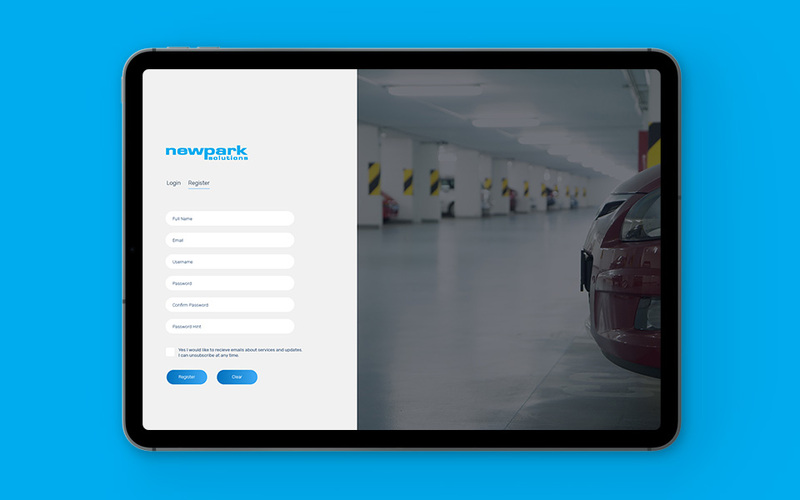 New Park Solutions came to Canny when they needed help redesigning their car park management software. The software design was out-dated, and confusing. 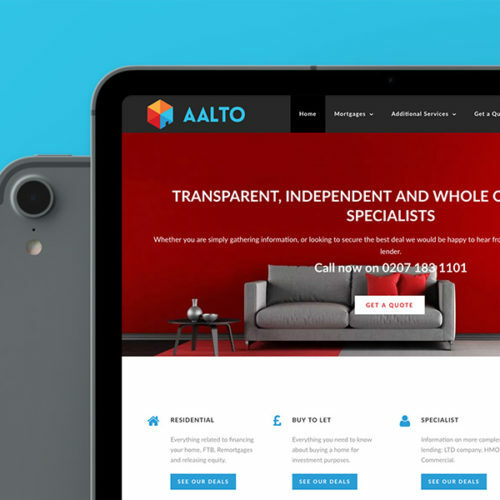 We improved the user experience and software design, making it easier for their sales team to sell. 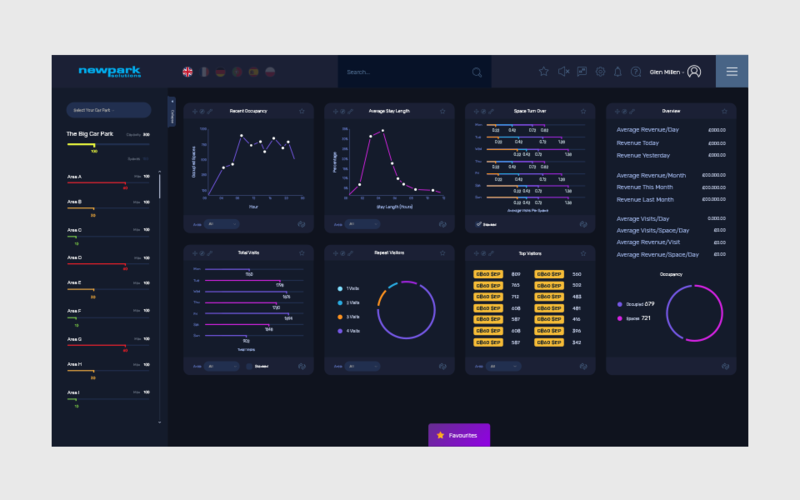 The main screen inside the Fusion Central system is the Dashboard shown above. From this screen, users can navigate to different areas within the software. We decided it was important that users have the ability to highlight certain tiles, re-order the tiles, and also add tiles to their favourites, for quick access navigation when they're in other areas of the product. 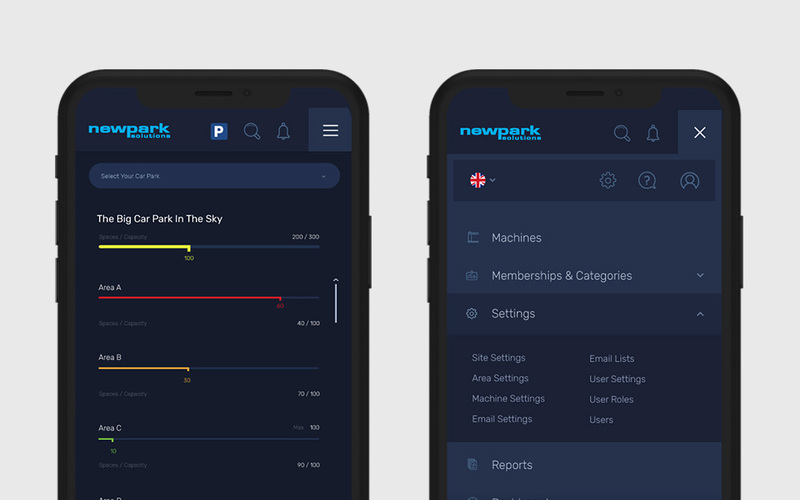 One of the key inclusions in the new software product is the ability to view, save, and compile real-time statistics and reports on a car park by car park basis. 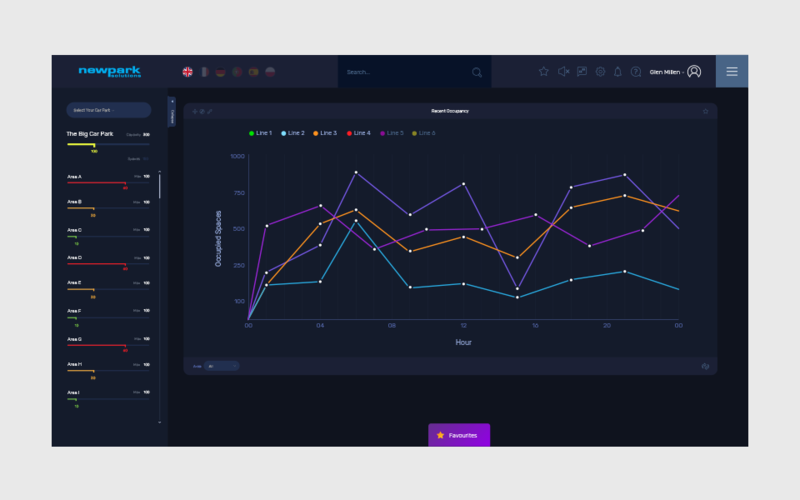 Being such an important new feature it was important the graphs, charts, and reporting section of the software was given an attractive look, encouraging users to make use of this exciting new feature. With simplifying the software being one of the key goals, we decided to replace wording with icons where possible. The problem with that is that not a lot of car park industry specific icons exist. So, we moved forward and designed a completely custom icon set. 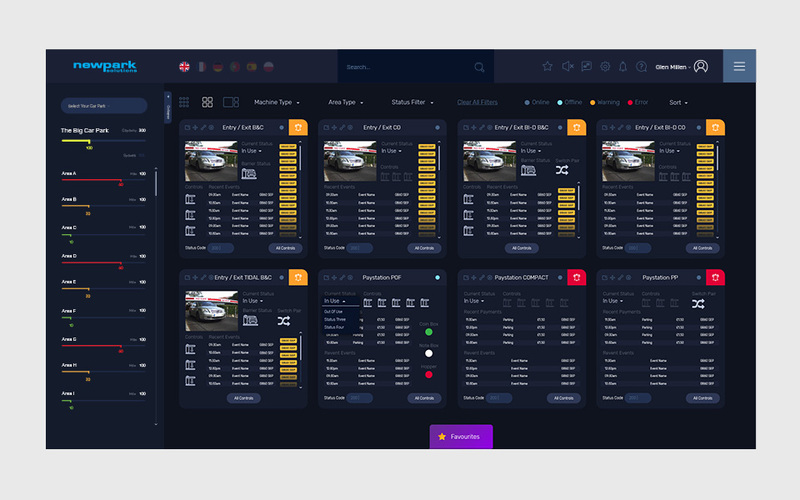 We wanted the users of the software to become fully immersed in the platform. As such, each icon is highly relevant to a specific action or interaction that a user might have within the software. After all, a picture does say a thousand words. There are a lot of complex actions that come with running and managing an entire car park. There are over 50 unique base screens within the software. Then on top of that, is a series of modal pop-up windows. All actions that a user can take within the system appear in a modal pop-up window. This separates the management and reporting view of the software, from the editing and action view. A single car park manager can have up to 100 active machines to deal with at any one time. On top of that, they need to be able to see if their machines are functioning, whether there's a blockage in the system, view critical errors, and also see further details when required. We created collapsed, standard, and expanded states for each machine set. 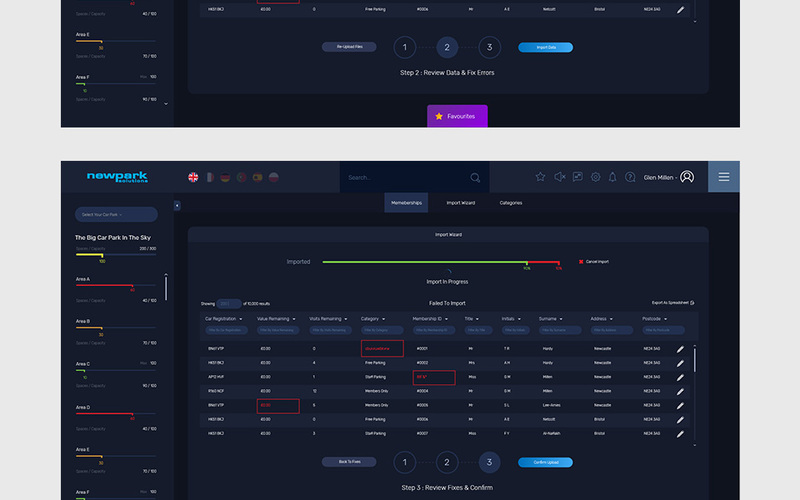 In collapsed view, the user can see every single machine on their site as well as any critical areas. In standard view, the user can see key statistics and a live image feed. 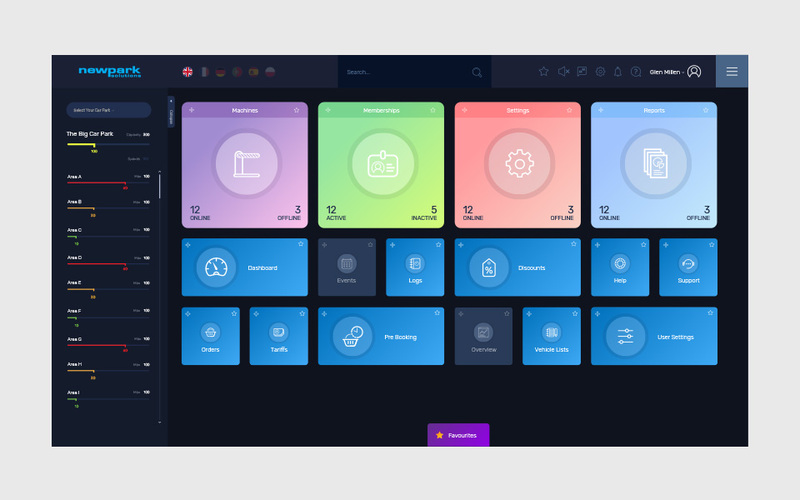 In expanded view, the user can see every single thing to do with their selected machine at any given time. The old software system had a long and complex user registration process that required multiple approvals. Logging in and account management also required extra steps that confused users. We cleaned up the entire process by creating a simple screen that allowed users to either log-in or register. 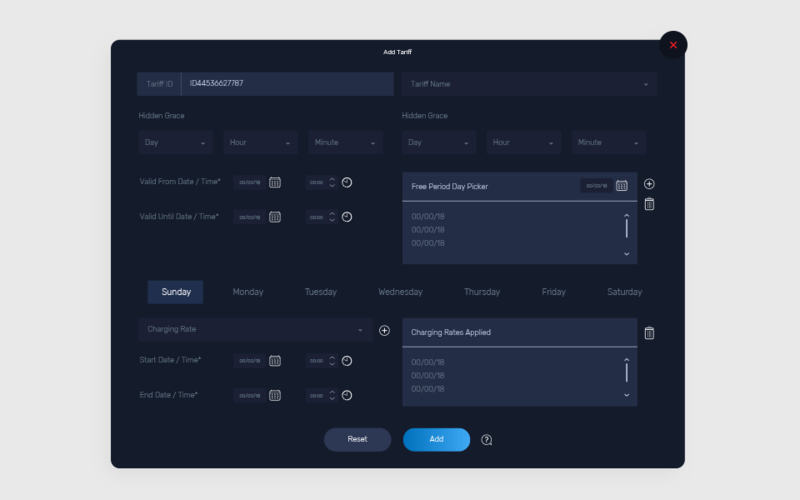 With this being the first screen anyone sees, we wanted it to set the tone of "simplicity" for the rest of the software. In the past, users weren't able to access in-depth reports from within the software. They had to log out, and log into a separate reporting platform. 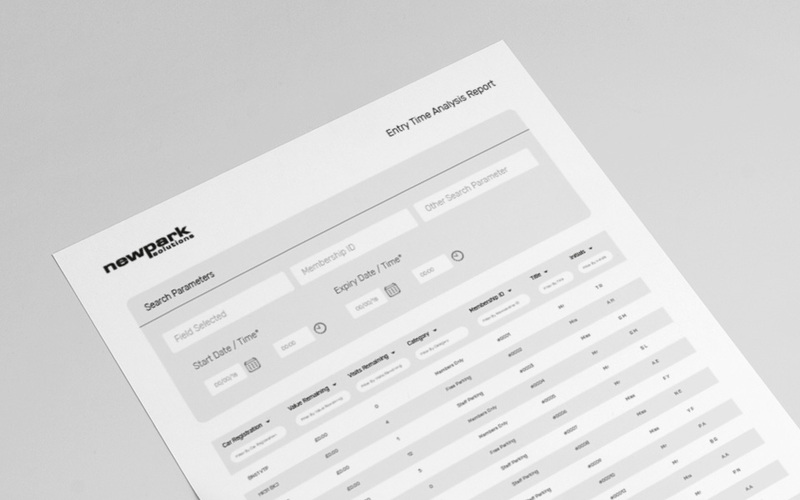 We brought everything under one roof and integrated printable management reports into the main software system, removing barriers for users, and creating a seamless software experience. Users had been requesting the facility to upload rows of data using a .csv file or .xls spreadsheet rather than manually inputting rows upon rows of data. 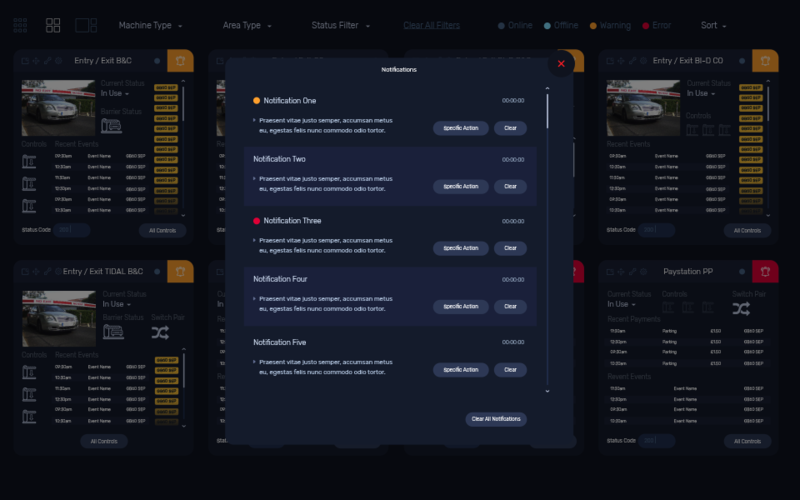 With the development team, we laid out the entire upload process and created the 4 key screens that now function as the software's new Import Wizard. This new feature gives users a chance to upload their data, review, correct, and finally submit the information into the system. The system also works across both mobile and tablet devices, meaning users can access and update the platform on the go. 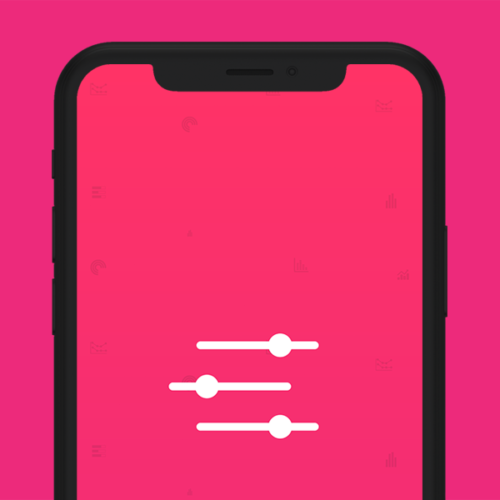 Developing a software brand that makes progress tracking easy. 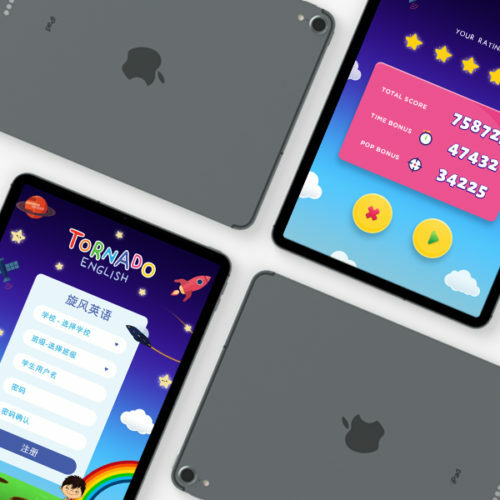 Helping to make English easy to learn for Chinese children.